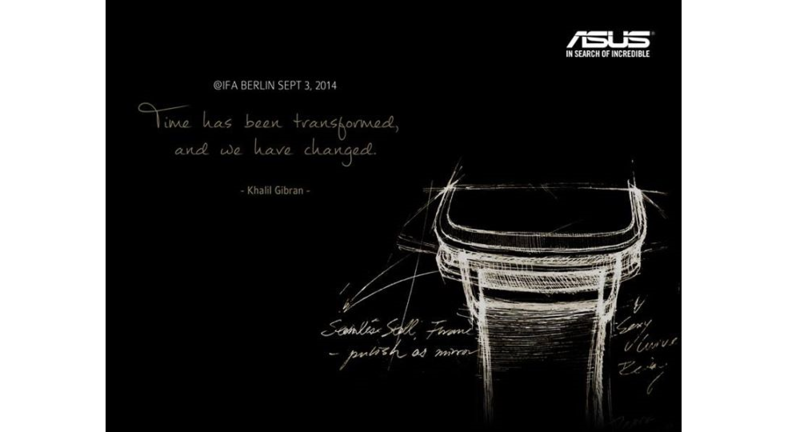 Not to be outdone by Motorola and LG, Asus is continuing to tease its first foray into the wearable market. 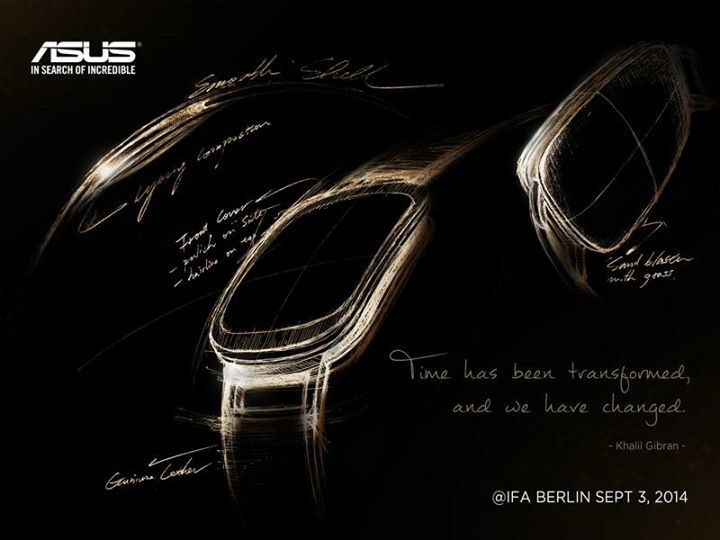 Ahead of its September 3 unveiling at IFA in Berlin, Asus on Facebook this morning posted two images of its prototypical smartwatch, a sort of rectangular device with rounded edges and what looks to be an interchangeable wristband. Other than the unique shape, Asus has hinted that the smartwatch will use gesture controls and sports an AMOLED display. According to some reports, the company plans to attack the budget sector by pricing it quite competitively – the device will reportedly retail between $99 and $149. For those of you who haven’t committed to buying a wearable, will the lower price point factor into your buying decision?